Marianna Restaurant Marianna hotel is filled with colors. From the very first time you will feel that we have created a fresh place with nice decoration and taste. Marianna Restaurant If you are seeking for relaxation and pleasure, then you just found the ideal hotel that will offer you all the comforts of a modern hotel group and will cover your needs for quality vacations. Tigaki It only abstains 800 meters from the sea and the amazing beach of Tigaki. Tirbuson Bar Delicious cocktails at Tirbuson Bar will offer you unique moments of fun and relaxation.. Pool Relax at the pool and enjoy the sun along with a refreshment or a drink. In these apartments, the third person is accommodated in a single regular bed in the kitchen area, where there is a big screen door window that makes the room sunny and well ventilated, while there is a door that separates the third person from the bedroom of the other two. 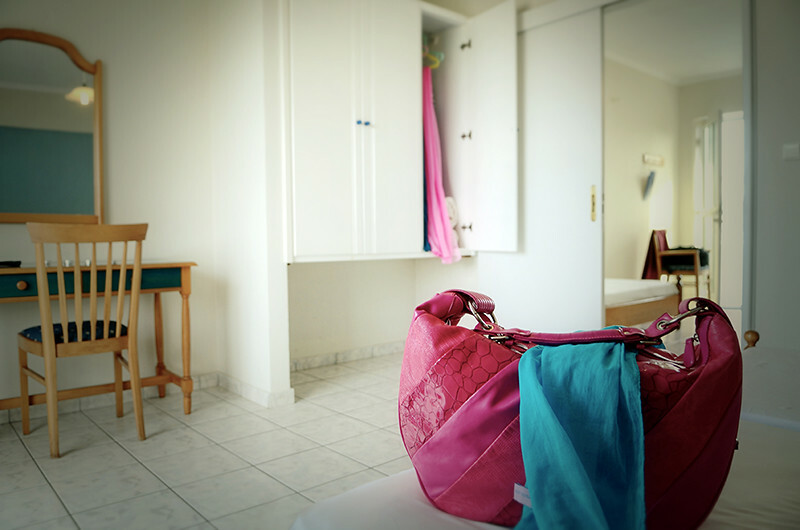 In the area of the kitchen you can find microwaves, two hotplates, fridge and freezer, electrical boiler and food table. 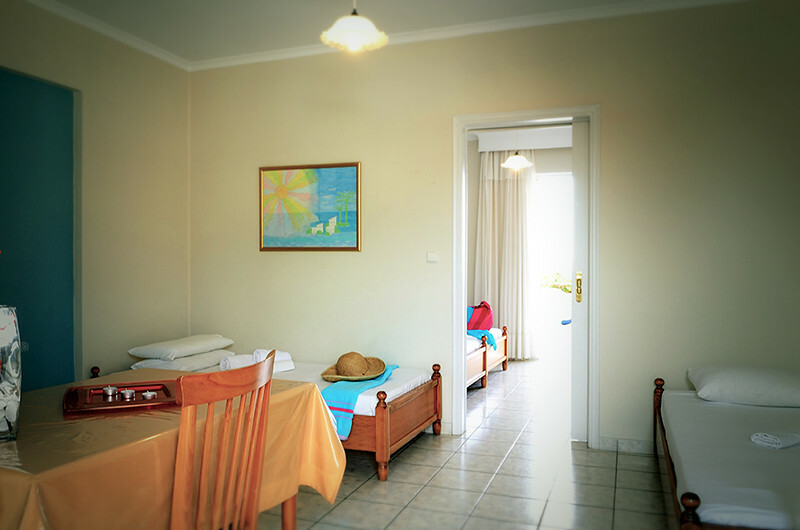 Marianna apartments in Tigaki are also equipped with flat screen 22’ TV with chosen satellite channels, independent air conditioning, screen doors and telephone. 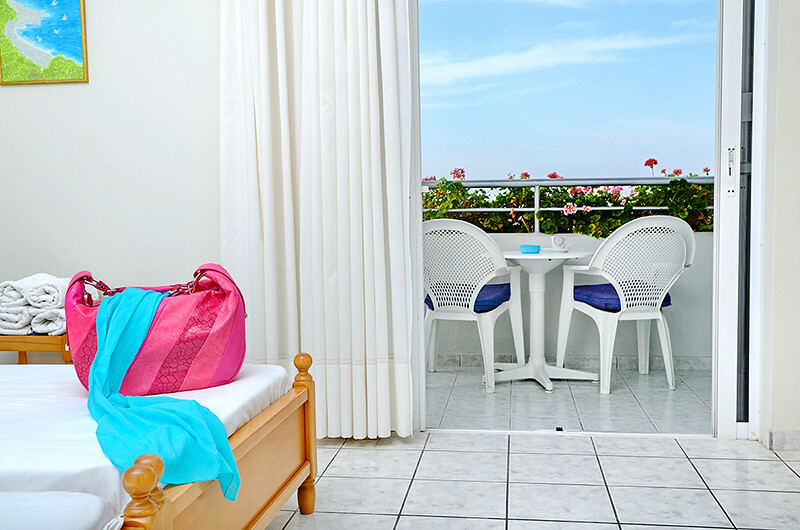 Access to the spacious balcony viewing the sea and sunset or Marianna’s garden is given by this room. This page took 0.023135900497437 seconds to load.